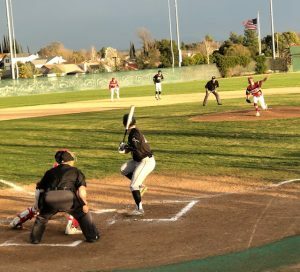 The Paso Robles baseball team takes on San Luis Obispo this evening. That game begins at six at San Luis Obispo high school. The Paso Robles softball team plays at St. Joseph in Santa Maria. That game begins at 4:30. Atascadero girls softball team hosts Righetti at 4:30 this afternoon. The Atascadero baseball team plays at Templeton at 6:00 this afternoon. 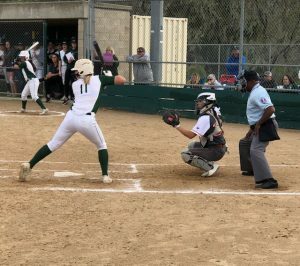 The Templeton softball team plays at San Luis Obispo at 4:30 this afternoon.